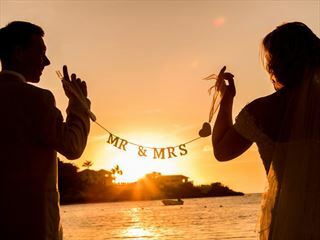 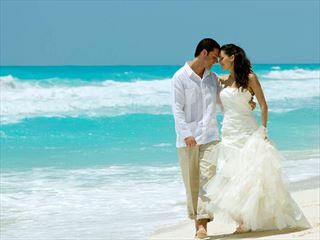 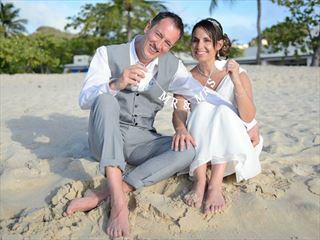 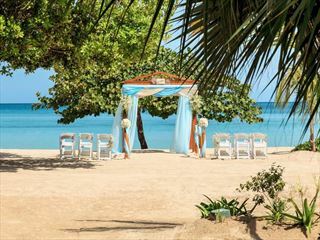 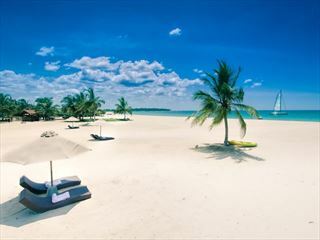 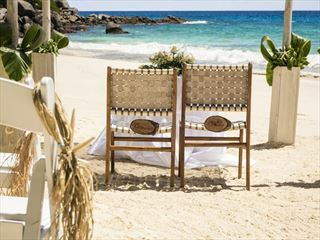 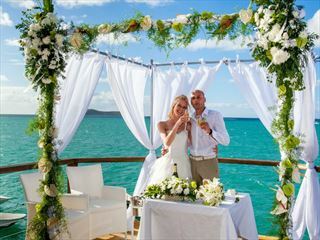 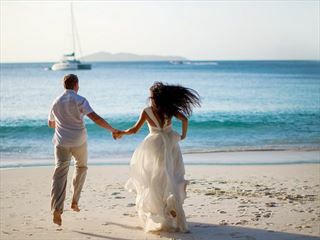 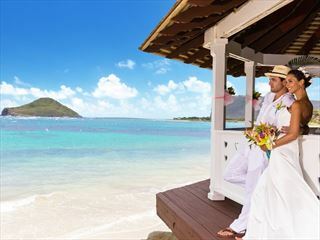 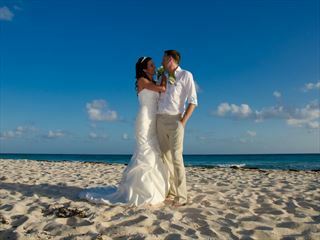 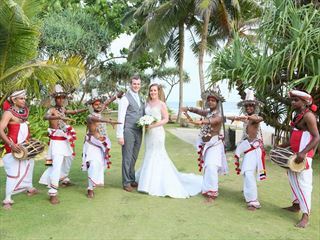 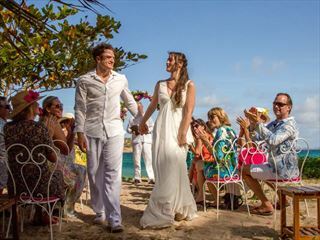 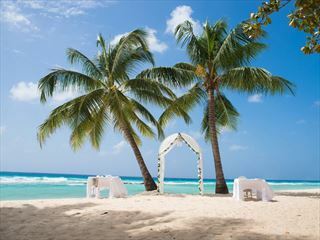 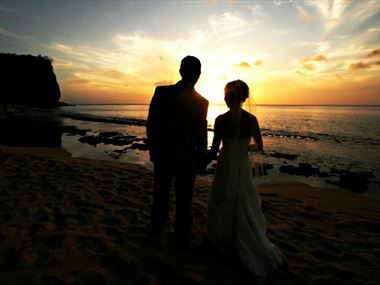 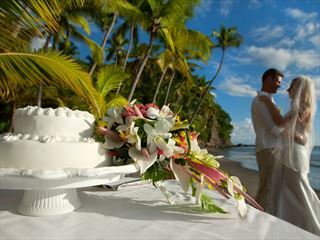 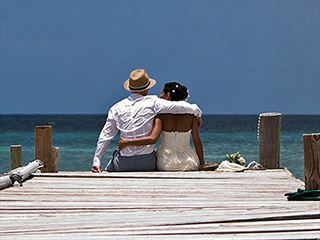 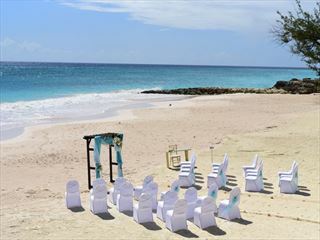 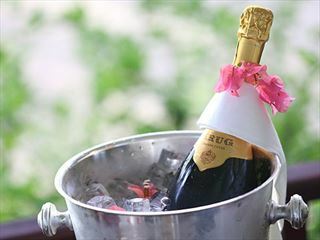 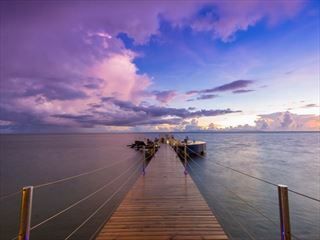 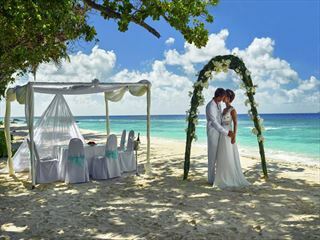 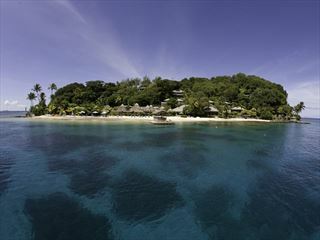 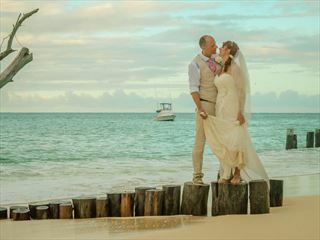 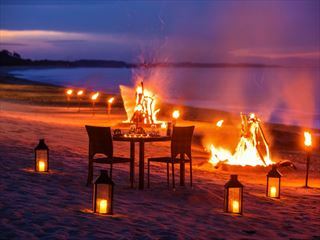 We have secured a fabulous range of exclusive offers on a selection of wedding destinations just for you. 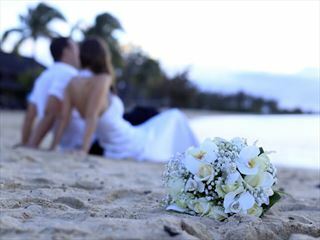 From free room upgrades and complimentary romantic dinners to couples spa treatments and wedding package upgrades, we will see to it that your happily ever after begins – just call us your fairy godmother. 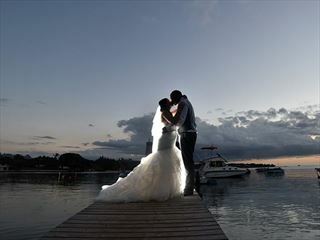 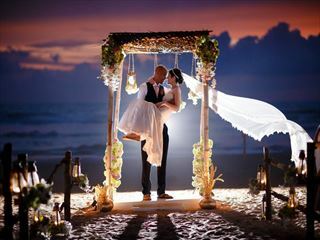 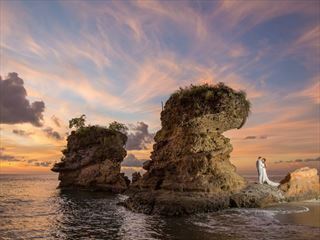 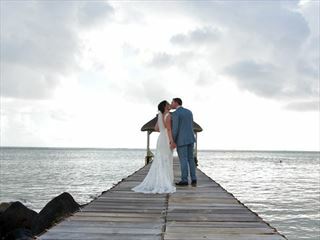 We are committed to offering you the best wedding experience you’ve always dreamed of. 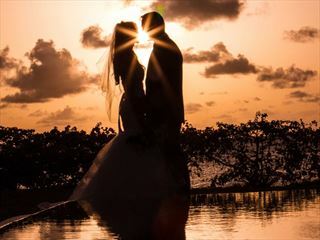 We offer a range of luxury hotels in a host of beautiful destinations, from around the World to help you find your dream location for a ceremony to remember. 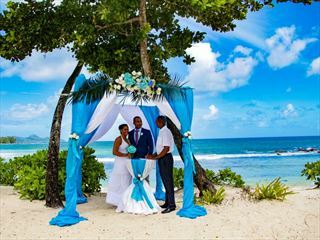 There’s never been a better time to plan your ideal wedding. 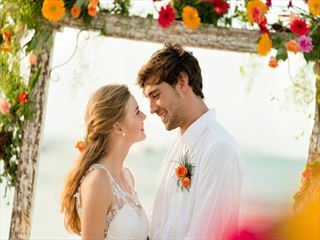 To discuss your options in tying the knot abroad and to take advantage of one of these amazing offers pick up the phone today. 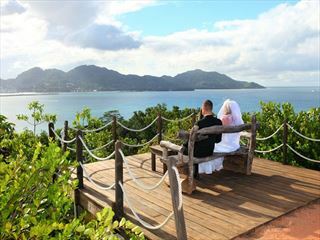 Sitting on the gorgeous Barbarons Beach on the western coast of Mahe, the resort is ideally located just 20 minutes from Seychelles capital city of Victoria.